Yesterday I made a visit to the Uhlmann farm, just down the road from my parent’s home. Steve and Debbie Uhlmann have been long-time friends of my family and I grew up with their children. Debbie comes from a family of split white oak basket makers that dates back more than 60 years and Steve’s family have farmed their homestead since 1888. Talk about some major history- the Uhlmann family are also well known for hardwork and good country cooking in Douglas County. Which brings me to why I stopped in about lunch time to visit with Debbie. I am working on a couple cooking articles and Debbie was my subject, plus she hadn’t seen my son in quite awhile and asked me to bring him with me. She was preparing Cranberry Tea, a Cheese Ball and Creamed Turnips. Now, I’m not a really big fan of turnips. I’ve found them hard to prepare and if you don’t do it just right, they turn out bitter. But, saying that, I love a good turnip recipe. It was fitting that Debbie made this recipe because mom and I had taken my son down to the corral to feed the steers and dig up some turnips from the garden for me to take home earlier in the morning- so I was in need of a new recipe. Debbie provided we with this advice in cooking turnips- never overcook them or they will have a very strong taste and become bitter. If you have to reheat them, do it slowly and do not cook them more. She says you want them to still be “tender crisp” when ready to eat. 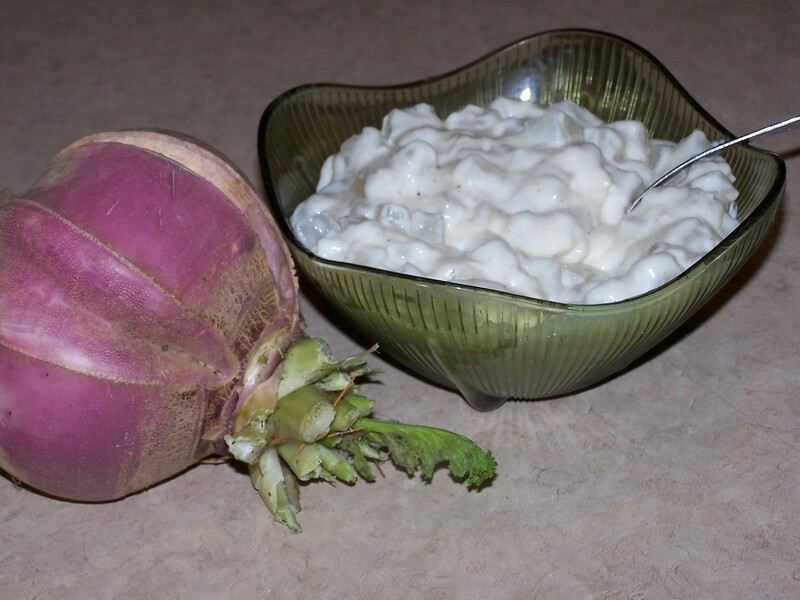 Here is Debbie’s Creamed Turnip recipe that would make an excellent side dish on your Thanksgiving table. Cover turnips with water in medium saucepan and bring to boil. Simmer for 7 minutes or until tender crisp- do not overcook. Pour out water, cover and set aside. Melt butter in pan or skillet, add flour and mix well. Add 2 cups of the milk and stir constantly until it thickens and comes to a full boil. Cook 1 minute, and then add salt, pepper and sugar. Add extra milk if it’s too thick; mixture should be a bit thicker than gravy. Stir into turnips and enjoy! This recipe is from my mom, Helen Davis, but she never measured anything and it always turned out great. Even though the summer harvest is complete, there are many ways to eat locally grown this fall and winter. The Market Lady, Lane McConnell, will display how easy cooking seasonally can be, even in the winter. McConnell will present three cooking demonstrations at the Springfield Food Day Celebration on Oct. 22, in the Wilhoit Plaza parking lot, on the corners of Elm and Jefferson, from 10 am to 6 pm. Springfield Food Day Celebration (SFDC) will have a beer garden, live music, kids activities, lots of things for families, free food sampling opportunities, exhibitor booths and other fun festivities. Recipes that The Market Lady will prepare include Roasted Parsnips, an Apple and Walnut Salad and a Curried Squash Soup, all perfect for the season. All recipes will include local ingredients from area farmers in the region. 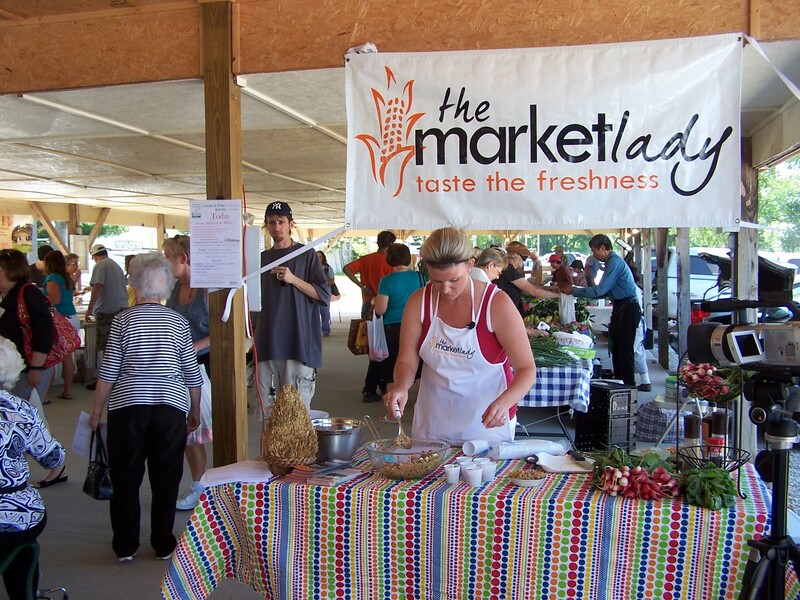 Be sure and stop by The Market Lady’s booth to indulge in free samples after each cooking demonstration. Below find the recipes that The Market Lady will prepare this Saturday at the Springfield Food Day Celebration. 1/2 small garlic clove, minced. Pre-heat oven to 400°F. In a large roasting pan, toss the parsnips with the olive oil, salt and pepper. Add the broth, cover with aluminum foil and roast, stirring once or twice, until the parsnips are tender and the stock has evaporated or been absorbed, 20-45 minutes (depending on how tender the parsnips are to begin with). Check often to avoid their getting mushy – especially if they are to be reheated later. 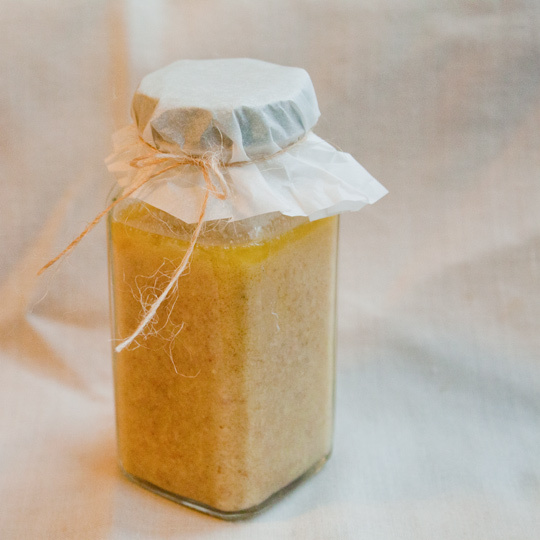 Heat a tablespoon of olive oil in a large, thick-bottomed stock pot on medium heat. Add a dab of butter to the olive oil. Working in two batches so as not to crowd the pan, add the cubed butternut squash to the pan. Toss to coat all sides with oil. Sprinkle a little salt over the squash. Then spread out in an even layer and let cook, stirring only occasionally, so that the edges and sides get lightly browned. You may need to adjust the heat up to ensure browning, or down to prevent burning or drying out. Add more oil and butter for the additional batches. Remove from pan and set aside. Heat another tablespoon of olive oil in the pot, on medium heat. Add the chopped onions and cook, stirring now and then, until softened. Add the curry powder, mustard seeds, cumin, and fresh ginger, and cook for a minute or so longer. Use a flat bottomed wooden or metal spatula to scrape up any browned bits. Return the butternut squash to the pot. Add the chicken stock and a teaspoon of salt. Increase the heat to bring to a simmer, then lower the heat to maintain a low simmer, cover the pot. Cook for 40 minutes until squash is completely tender. Use an immersion blender (or a stand up blender in which case work in batches) to blend the soup smooth. Add more salt to taste if needed. 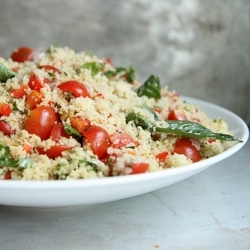 Serve in individual bowls with a dollop of sour cream and some chopped cilantro.